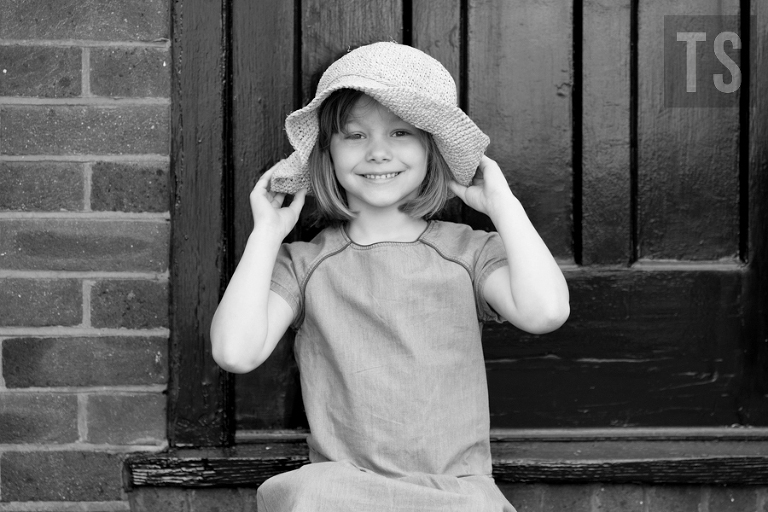 Portrait photography session in Tunbridge Wells in Kent. Although I work across the UK and sometimes in other parts of Europe, I am asked to shoot most of my portrait photography in Kent. 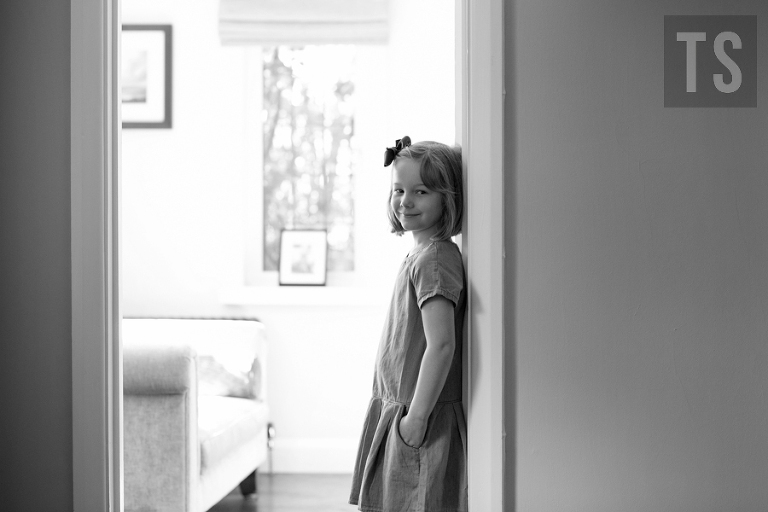 A recent portrait photography session in Tunbridge Wells in Kent was a perfect example of when less is more. When I’m not shooting in the studio in Canterbury in Kent I’m frequently taking some of the studio with me on location. There are times though when shooting with as little kit as possible just makes more sense and I find this is true when working with children of all ages. For a child (or anyone come to think of it) a stranger turning up at the house with lots of unusual looking bags has the potential to create a barrier to producing relaxed and authentic pictures. Part of our job as people photographers is to quickly find a level of communication that allows the camera and the process of photography to become less and less visible. An hour maximum is what I estimate for these sorts of shoots (individual children and one or two parents) although longer shoots are possible with larger families. Would you like to know more about portrait photography sessions in Kent? Do please get in touch for an informal chat.